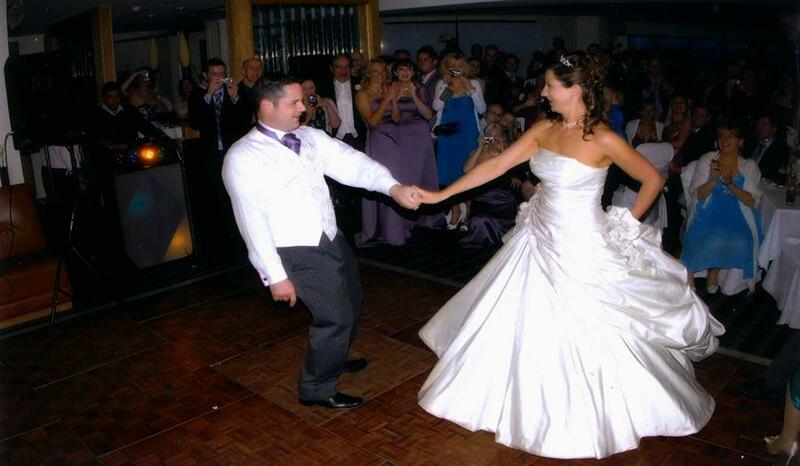 We provide wedding first dance lessons for couples who wish to gain the confidence to really enjoy the first dance at their wedding, covering Poole, Dorset. You've got the beautiful wedding dress, so don't get stuck doing the embarrassing wedding dance shuffle around. 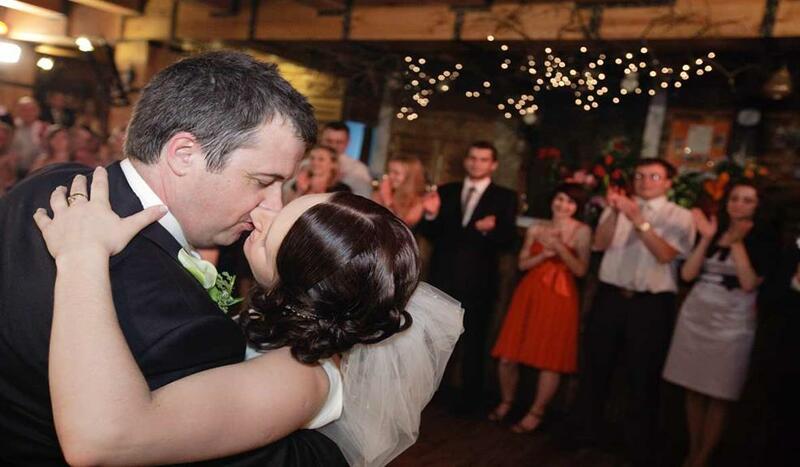 Whether its an emergency or you have plenty of time, we have a fun and friendly approach to help make your wedding dance an experience to be proud of. Two left feet? 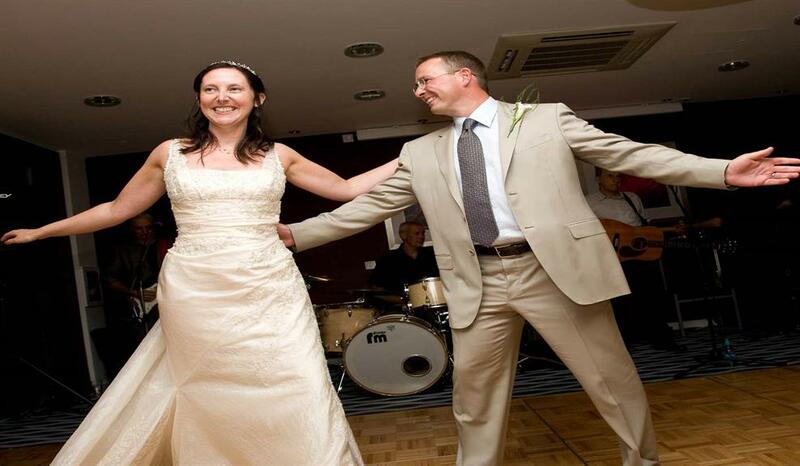 You probably haven't, you can have a trial lesson with no need to book a wedding dance lesson package, just have as many lessons as you need or want. If you want a low key approach, a full blown routine professionally choreographed or even to master a traditional Waltz, maybe try a scintillating Salsa or stylish Argentine Tango, whatever you have in mind we can work it through with you. 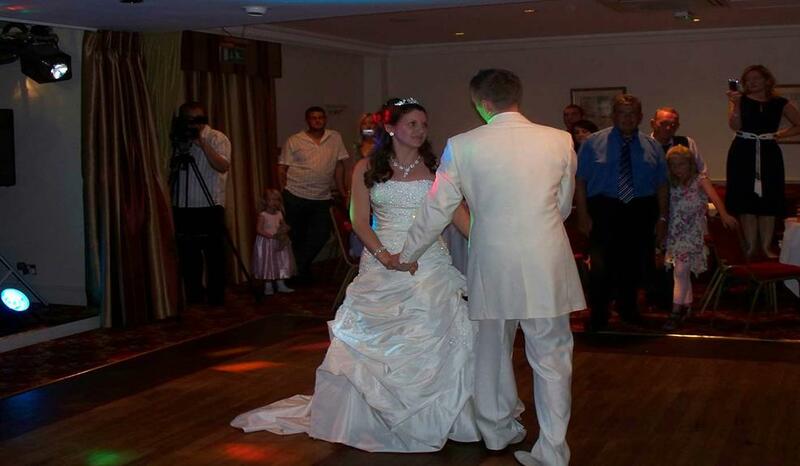 For more on your wedding dance lessons get in touch with us for a friendly chat and let our professional experience guide you through, so you can cherish the moment of your 1st dance as husband and wife. 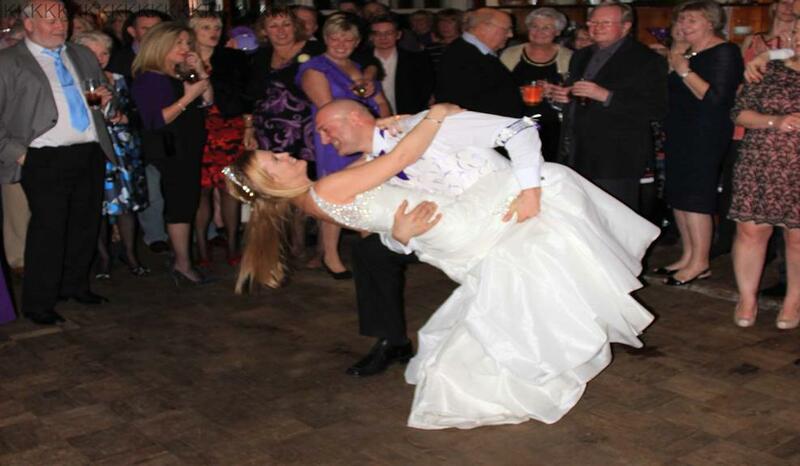 Wedding dance lesson vouchers available and make a great gift to the Bride and Groome.